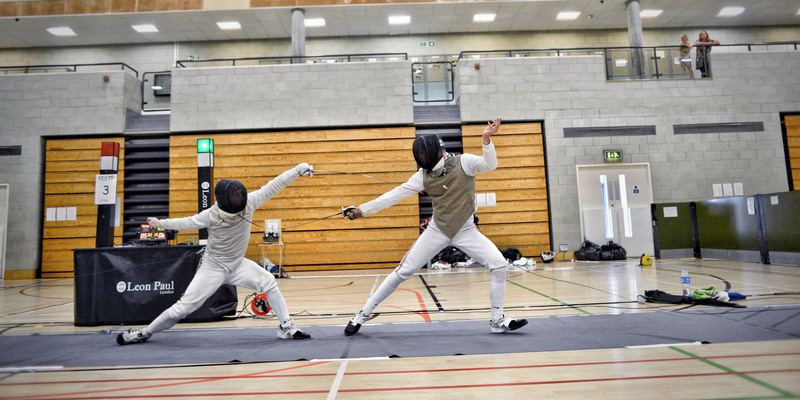 Welcome to the new Norfolk Fencing Club site! We’re thrilled to launch our new site which we hope you’ll find informative and easy to use. If you’re a guest you can find information above about beginners’ events, club nights and how to become a member. For members of the club, you’ll find posts about your weapon of choice, club activities and information about the committee members. There are also pictures and results from past Norfolk Open Competitions . 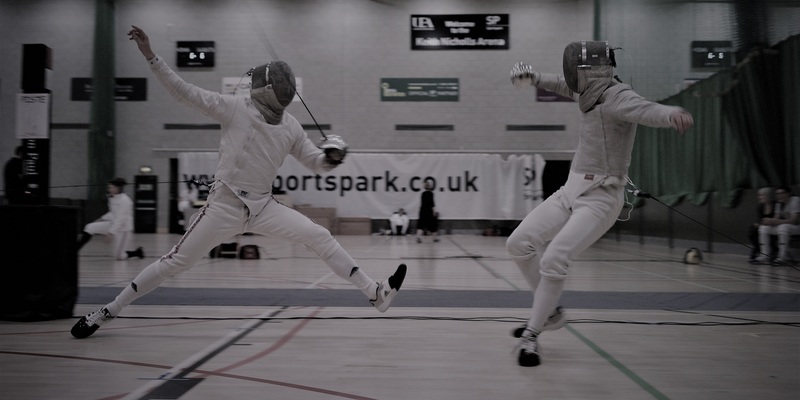 Norfolk Fencing Club is the premier adult fencing club within Norfolk and the East Anglian region. 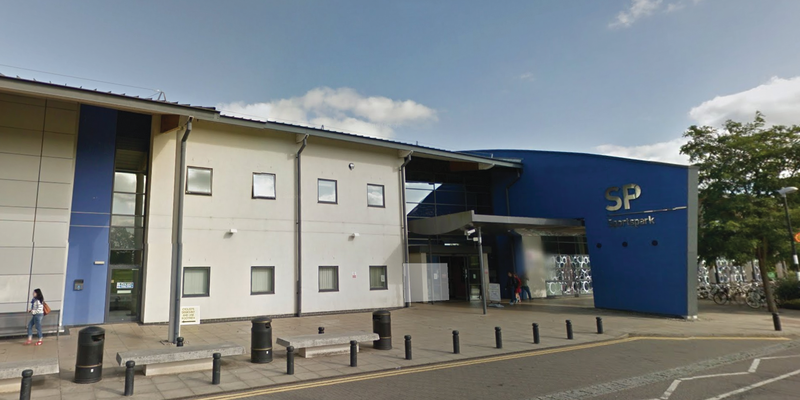 The club is based at UEA Sportspark and meets once a week on a Wednesday evening 19:40 – 21:40. These sessions run all year round with the only exception being if the Sportspark is shut, which tends to only be around Christmas and New Year! Copyright © 2019 Norfolk Fencing Club. Designed by Greer Ltd. Like us on Facebook & Follow us on Twitter.